Was a Chauffeur Company Responsible for This Burn Injury? 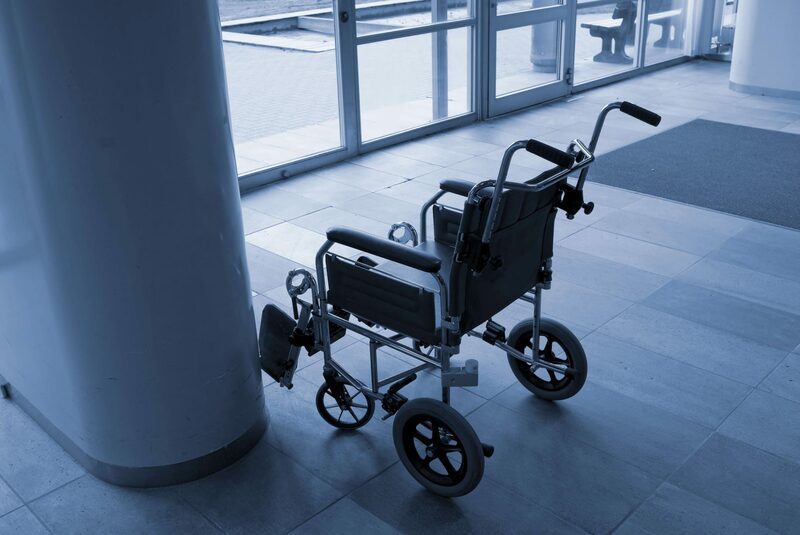 Home » Blog » Could a Limousine Company Be Liable for a Burn Injury Because Its Limo Was Too Small? It was the night of February 1, 2014 when a group of friends got together for a birthday celebration. These former college classmates were expecting a night bar hopping and fun, but one of them ended the night early. Now his case against a chauffeur company has finally ended, and he could finally be compensated for the burn injury he suffered. Gathering to celebrate a birthday, a group of former Allegheny College students hired a limo to take them out bar hopping. In total, there were about 20 people in the group. Several were former football players, their girlfriends and a grocery store manager who had known each other for many years. When their limo arrived, the group piled into the vehicle, but there was a problem. The limo sent by the chauffeur company was only big enough to carry ten people, yet the group piled in anyway. This overloaded the limo, and as the driver got under way at about 15 miles per hour, the vehicle was allegedly dragging its undercarriage around corners. Not long into the ride, one member of the group was screaming for the driver to stop. When the limo did stop, the grocery store manager exited the car, pulled down his pants and revealed a softball size friction burn on his knee. The wound was a third-degree burn, and later a doctor would say that his knee had been rubbed down to the bone. The man would require skin grafts from a cadaver and from his own right thigh. The man would later file a lawsuit in Allegheny County Common Pleas Court. The manager would claim in court that the limo was so overstuffed that his knee was against the knee of a much larger man, and despite his pleas and pain, no one was able to move enough so he could reposition his knee. His lawsuit claims that the chauffeur company was warned about the size of the party, yet it sent a limo that was too small, and the manager was forced to ride in it. The jury agreed and awarded the injured man $500,000. The chauffeur company subsequently appealed that verdict, taking the case all the way to Pennsylvania Superior Court. In May, judges ruled in a 2-1 Superior Court opinion that the jury verdict will stand. This finally puts this lawsuit to bed and allows this burn injury victim to receive his court-mandated compensation. 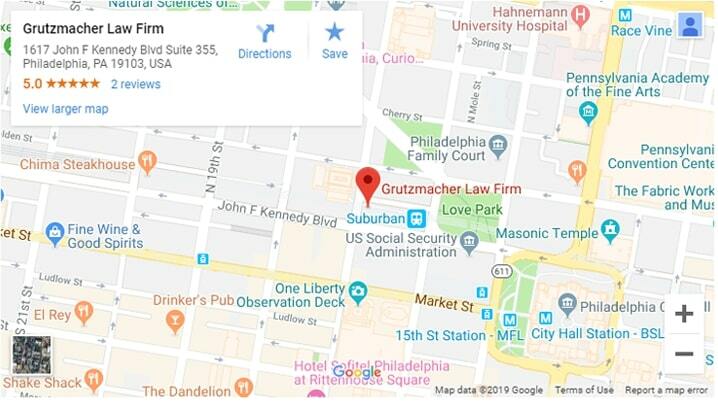 This personal injury lawsuit update was brought to you by the injury attorneys at Grutzmacher Law Firm—Helping the injured when they need help the most. Previous Previous post: Are Social Media Posts Fair Game in Auto Accident Lawsuits? Next Next post: How Do I Hold a Driver Liable After a Pedestrian Accident?